A father-of-two stabbed in the street was forced to wait 40 minutes after dialling 999 and listen to a pre-recorded message as he lay dying. 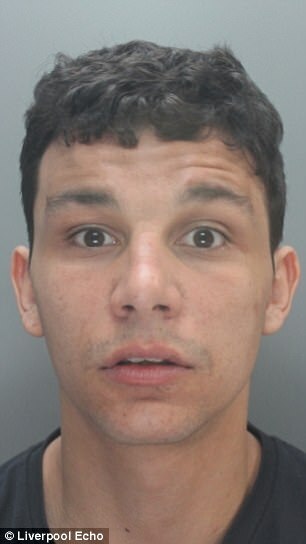 Paul Millea, 36, was repeatedly knifed by Philip Daniels because he suspected he was having affair with his pregnant girlfriend Kayleigh Maylor. He rang 999 almost immediately after the attack late on June 17, but despite telling operators 'I've been stabbed. I'm gonna die,' he was told to 'hold the line'. A harrowing transcript of the phone call was released during Daniels' trial at Liverpool Crown Court this week, which eventually saw him found guilty and sentenced to a minimum of 22 years in prison. 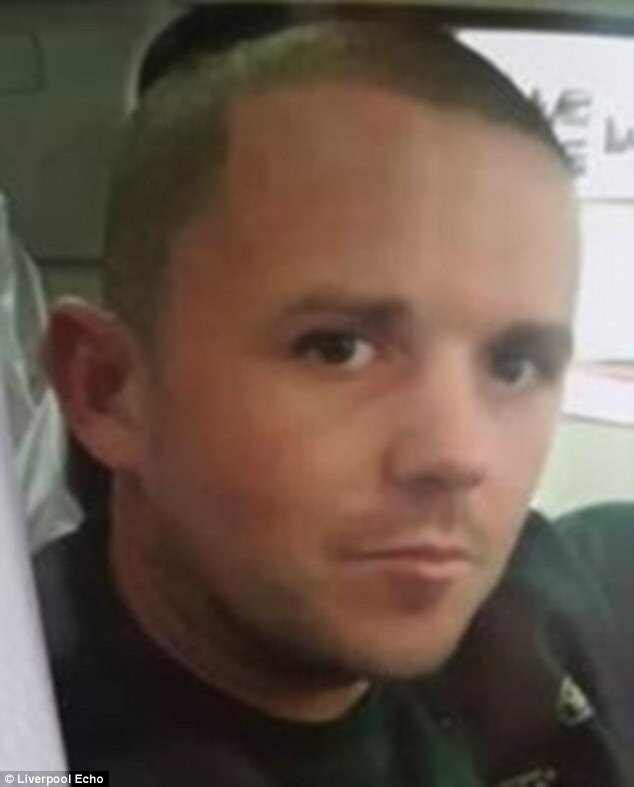 Mr Millea called for an ambulance at 11.10pm as he lay bleeding to death outside Miss Maylor's home in Garston, Liverpool, but medical help didn't arrive until 11.50pm, the court heard. The 36-year-old said 'I'm dying' at least 12 times during his conversation with the operator, but was repeatedly told to hold, reports the Liverpool Echo. After several exchanges of 'I'm going to die', followed by 'please hold the line', the North West Ambulance Service operator told him: 'We are currently experiencing a high volume of calls and they will answer your call as soon as possible. But a spokesman for the ambulance trust says the call was made at 11.30pm and that a member of their staff arrived at the scene within eight minutes. A North West Ambulance Service spokesman told MailOnline: 'We send our sincerest condolences to Mr Millea's family for their tragic loss. 'At 11.30pm on 17 June 2017, we received a 999 call from Shrewsbury Road in Garston. 'This was graded as a category one call – the highest priority - and a total of five clinicians attended the patient. 'The first paramedic was dispatched within three minutes of the call, arriving on scene at 11:38pm, closely followed by an ambulance crew at 11.44pm. 'We treated the patient at the scene and then at 11.55pm took him to Royal Liverpool University Hospital. 'We know that waiting for help can be distressing so, when our emergency phone line is particularly busy, we play an automated message to callers to assure them that their call will be answered if they stay on the line. After Daniels' murder trial, Mr Millea's family said they had been left 'devastated' by his death. The 24-year-old claimed he acted in self-defence, but police officers reported being pleased the jury had 'seen through' his testimony. 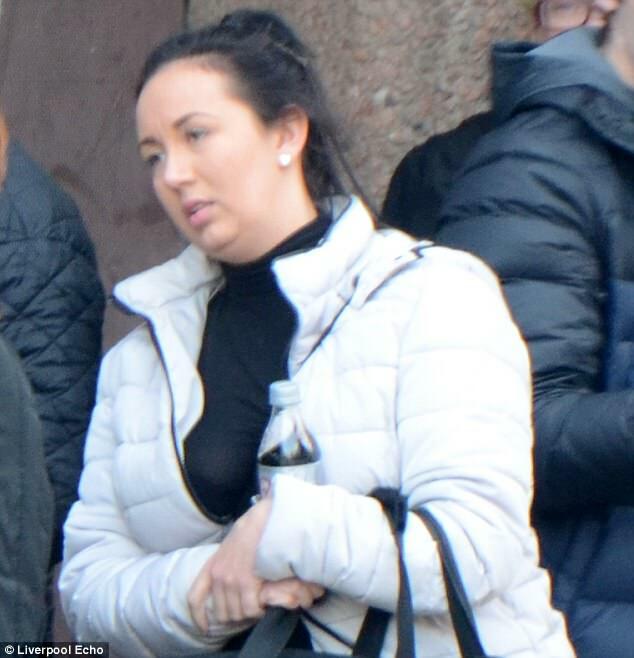 His sister Kimberley Daniels, 29, of Liverpool, admitted assisting him in his offence and was given a year's prison sentence, suspended for 12 months. 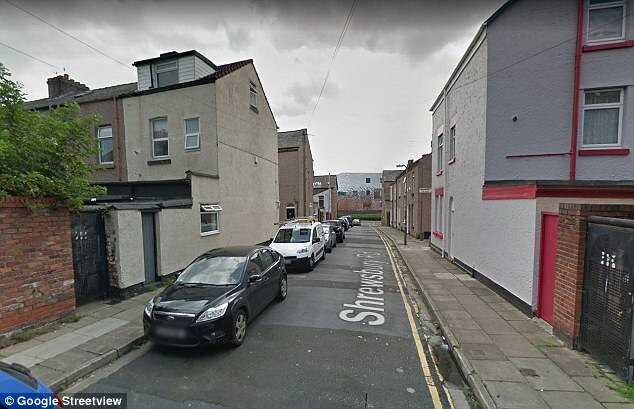 Merseyside Police Detective Inspector Martha Albutt said she helped him 'wash his clothing and take him to the barbers for a haircut' following the stabbing.